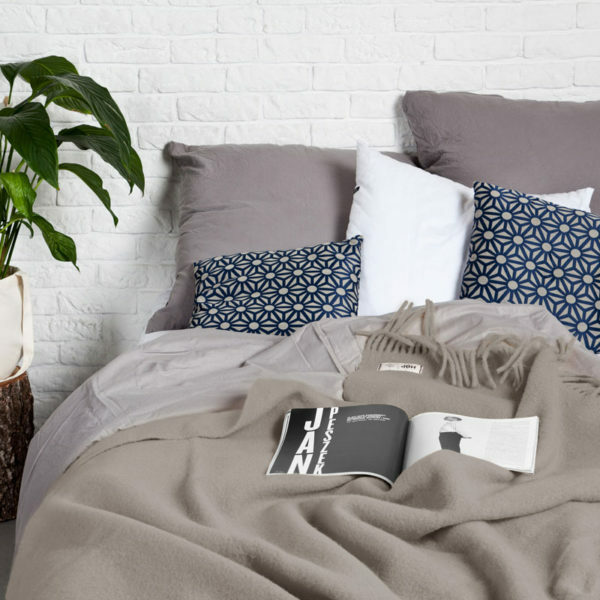 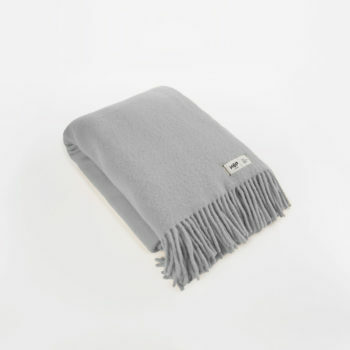 YETI is a cozy and practical throw blanket. It’s made of pure wool fibre ensuring great warmth, and softness while remaining durable for everyday use. 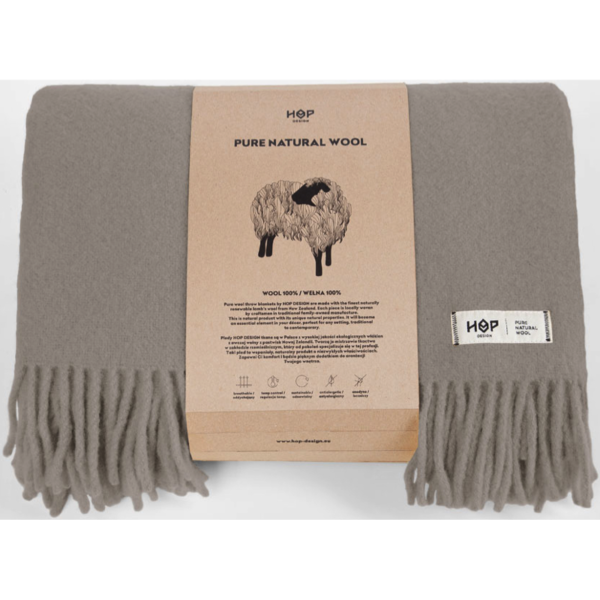 Pure wool throw blankets by HOP DESIGN are made with the finest naturally renewable lamb’s wool from New Zealand. 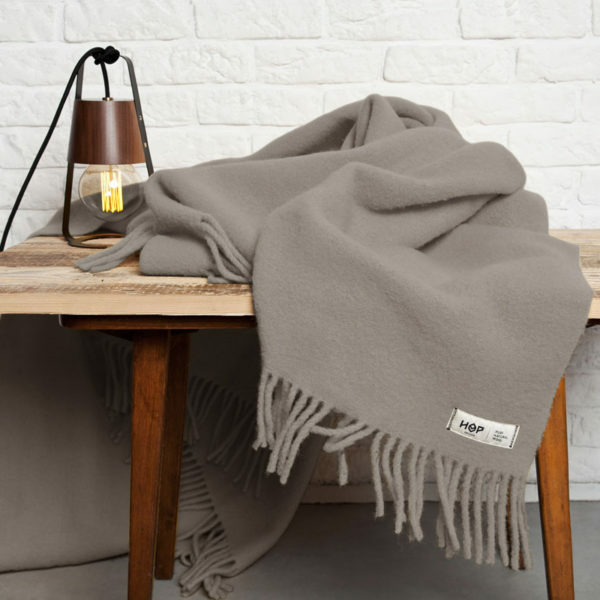 Each piece is locally woven by craftsmen in traditional family-owned manufacture. This is a natural product with its unique natural properties. It will become an essential element in your décor, perfect for any setting, traditional to contemporary. It comes in one universal size and it’s available in several colours.